Is WhatsApp going to increase group chat size limit? Is the new group chat size limit here? 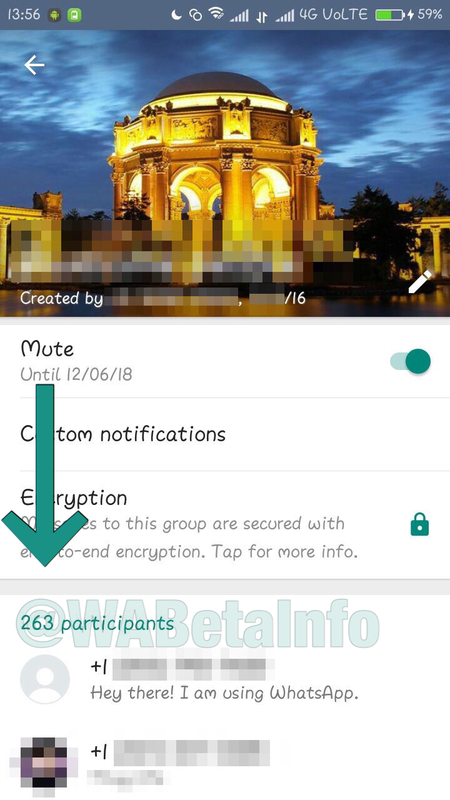 In a recent Android beta update, WhatsApp deleted a string that showed the number of the total participants that can join a group (256). This change immediately got us thinking: is something going to happen? Seems so. In the days following, something is really happened. It wasn’t possible to manually add new participants in a full group (so a group that has 256 participants into it), but seems the group invite link feature to join the group successfully worked. In according to our investigations in the latest Android beta release, the group reached 263 participants. That’s very strange, but really seems that the group invite link allows to join a group also if it’s reached the max group size (256). 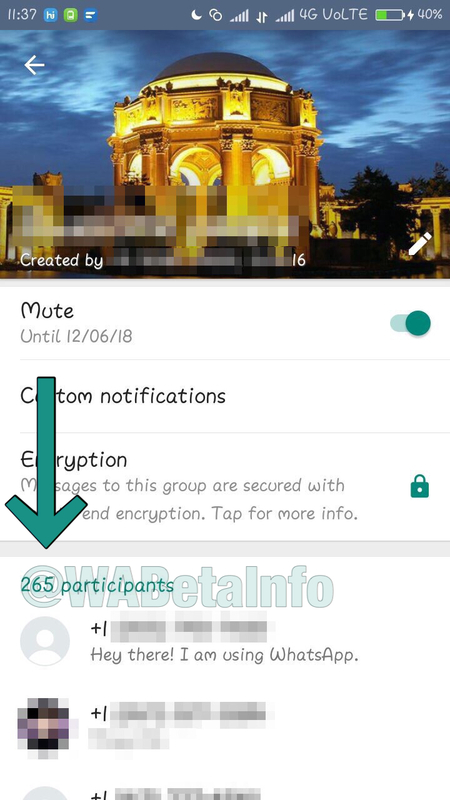 So, are WhatsApp groups really unlimited now (joining a group using a group invite link), or it is a bug or simply there is a new unknown limit? We exclude the possibility of a bug because when you try to join a group using a group invite link, WhatsApp checks if the group is full through a server request. 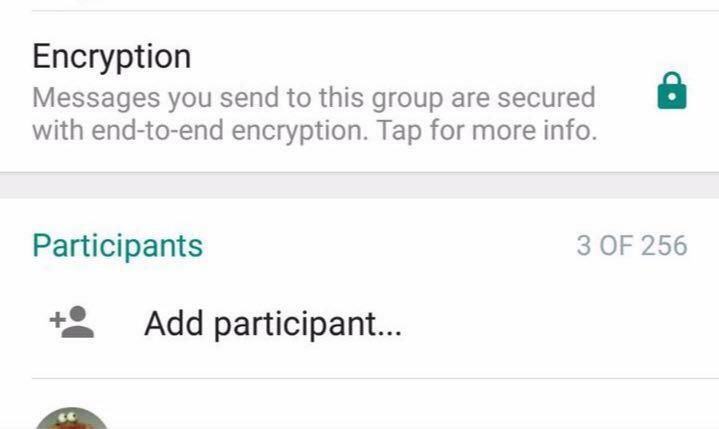 If it’s full, WhatsApp blocks the operation, but this may not happen for group invite. We are investigating. This isn’t happening because, for the server, the group isn’t full. Is there a new limited or unlimited size? After the possibility to share any file in WhatsApp recently added in WhatsApp, is this the next upcoming news? If there will be news, we will immediately let you know, so check our future posts. If you have feedback for us about this, please let us know on Twitter. UPDATE: seems there was a bug that allowed to join a group using a group invite link also if the group was full. Publishing this article, seems I got the attention of WhatsApp, that in the 2.17.238 Android beta update correctly fixed the bug. Previous PostPrevious WhatsApp is rolling out sharing of all file types!